Worldwide Veterinary Service (WVS) is a UK-registered charity, helping animals in places where no one else can in India and around the globe. As well as offering free care to animals in need, WVS also runs three International Training Centres, one of which is in Goa. Vets, veterinary nurses and students from all around the world, including the UK, get hands-on training while the animals get free veterinary care. The charity was founded in 2003 by Luke Gamble, a vet from the West Country. 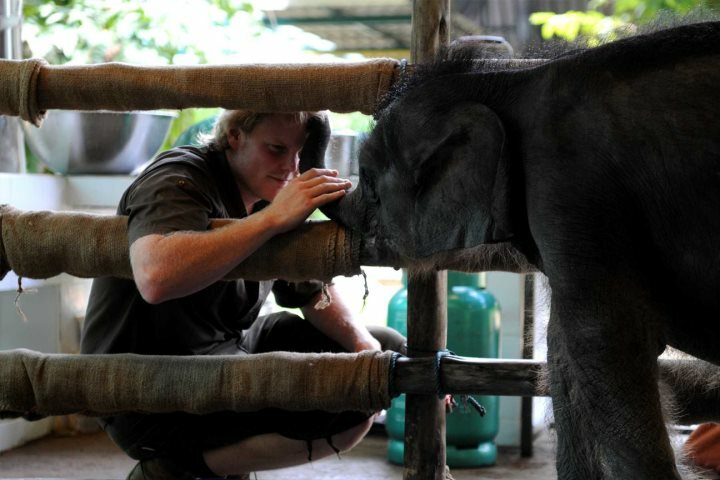 Realising many animal charities and sanctuaries lack the veterinary resources they need, due to the expense and lack of availability in the countries in which they are based, Luke set up an organisation that could pool veterinary resources and direct them to assist animal charities and non-profit organisations throughout the world. One such charity that has benefited from the work of WVS is The Gambia Horse and Donkey Trust, a charity that our sister company, The Gambia Experience, has supported for many years. 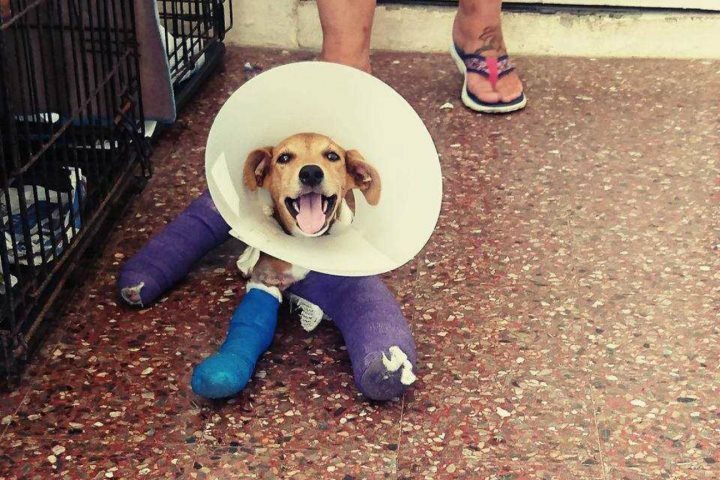 15 years on, the charity treats around 150,000 animals, trains some 650 vets and sends out nearly 1,000 veterinary aid parcels each year, and so much more besides. A staggering achievement. 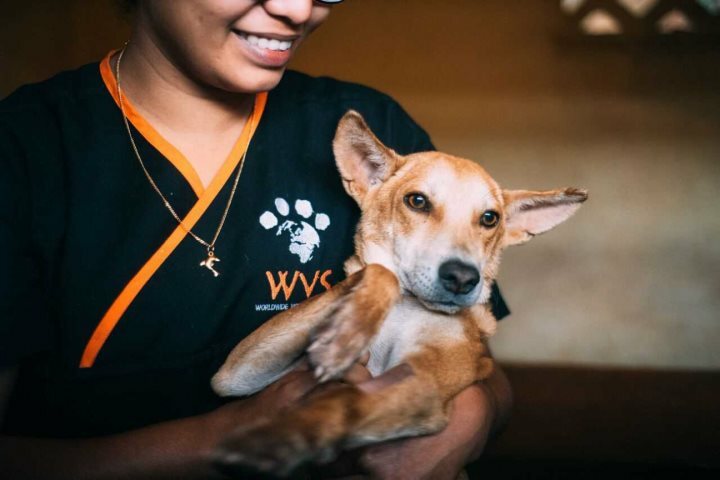 From their training centre in Bardez, Goa, the WVS team trains local vets to improve animal welfare and veterinary care throughout the country. They'll soon be launching a campaign to raise the funds to fully refurbish the centre, enabling WVS to train more vets and treat more animals. There are many ways to get involved, from volunteering to donating and fundraising. Volunteer opportunities are available to vets and veterinary nurses as well as people with no prior experience. If you live anywhere near Cranborne in Dorset, you could pop by the WVS second-hand charity bookshop. Alternatively visit their online shop. You can find out more about fundraising, make a donation and sign-up for the WVS newsletter on their website, WVS.org.uk (scroll to the bottom of their page). More information about volunteering can be found here.